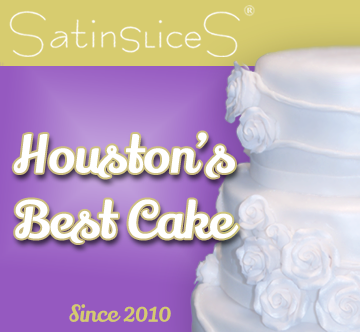 Thank you all for your support in making us Best Cake in Houston for 5 years running! We love a great party and we love to bake cakes for our friends and family. If you have a special event coming up and you need a little help with the cake, you have come to the right place. 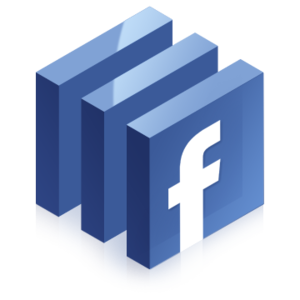 We want your event to be so unique and special that your guests will talk about your event for years to come. SatinSlices is a classy, contemporary, and cutting-edge boutique bakery dedicated to celebrating with you. Some people do it with flowers, others with gifts, we say it with cake! Our cakes do not only look like a million bucks, they have a taste that will have you and your guests coming back for more. We have our main bakery and design center in Houston, Texas but delivered cakes all over the world. Let us know about your event so we can schedule a consultation to design and create your one of a kind designer cake. We look forward to baking for you!